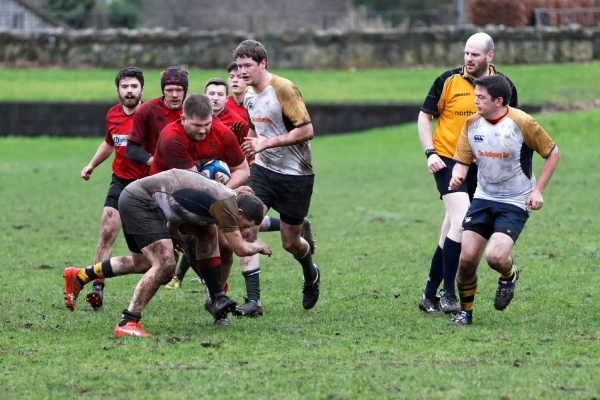 Linlithgow 2s entertained Edinburgh Northern 2s at Mains Park, with the players looking to balance the books after a poor display at Edinburgh Northern earlier in the season. The Reds had a strong team with only three of the regular squad unavailable through work and injury. 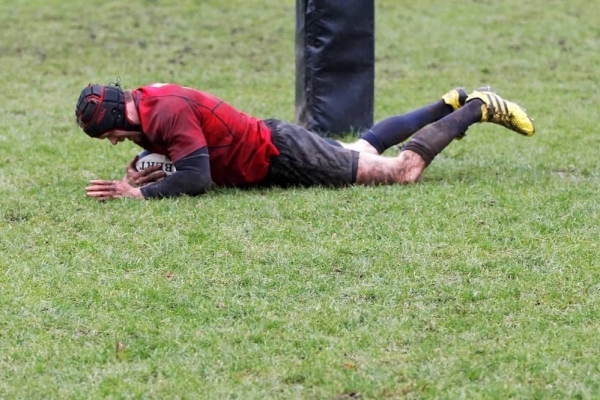 The Reds started brightly with Colin McMorrin replacing Gus McNab and adapting to his role in the pack by tackling well and carrying strongly. 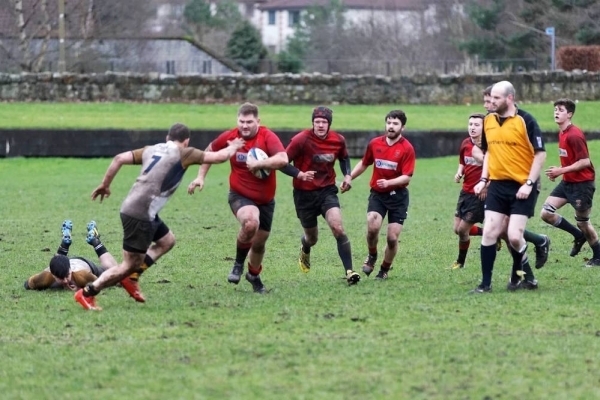 John Strachan moved into standoff to replace the injured James Timlin so the team in theory was not disadvantaged. 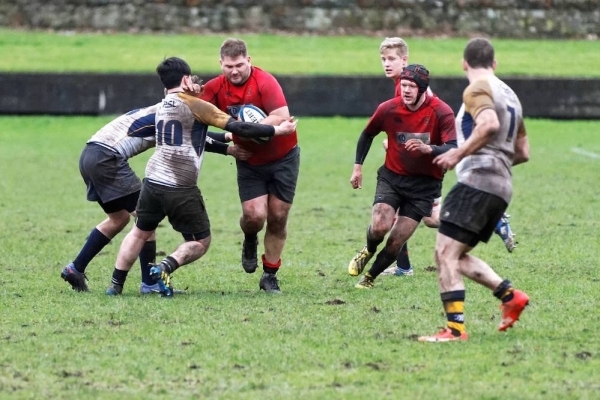 The forwards were working hard, however they struggled to make much headway against much larger and more street-wise Edinburgh Northern forwards. This stung Northern into action and a succession of needless penalties allowed Northern to get within striking distance of the line. 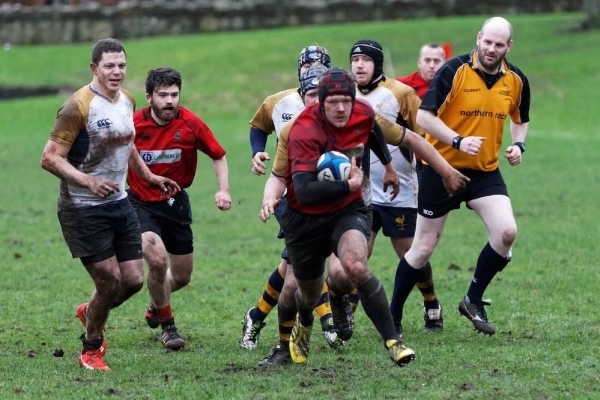 The Reds defended well for a period but eventually, with a man in the sin bin, and some decisions going against them the Reds line was breached and Northern converted to take the lead. 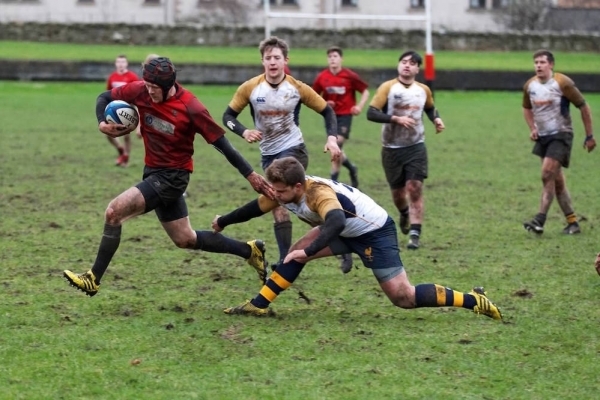 A succession of good scores from Colin McMorrin, Cammy Dori-Muir, Euan “Kenny” Dalgeish and Sam McAllister left the score 34-7 to the Reds – a good result for the club. With 14 out of 18 games played, the Reds currently sit fourth in the league with 8 league wins.